A reaction in which bonds are broken in the presence of an acid. 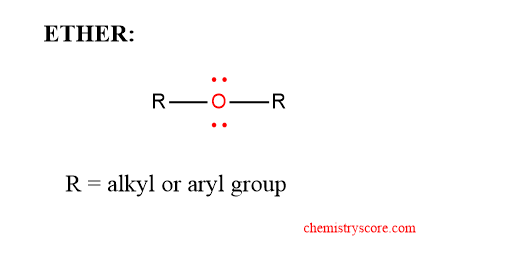 For example, in the presence of a strong acid, an ether is converted into two alkyl halides. An ether will undergo acidic cleavage when heated in a concentrated solution of strong acid. During this process, the ether is converted into two alkyl halides.